It may not be worthwhile to negotiate the next European Union budget with the incumbent European Commission, arguing that a new commission will take office after next year’s European parliamentary elections, whose president will likely be someone other than Jean-Claude Juncker, Finance Minister Mihály Varga said in an interview to news portal Origo on Saturday. The next commission will have to be granted the right to prepare the budget that will be in effect during its own term, Varga said. The minister called the current situation around the EU budget a “strange” one, arguing that the incumbent commission was trying to “force through” a budget that it will not even have the power to implement. The minister said the new budget should be drawn up on the basis of the EU’s “old” fundamental values. Economic development should be targeted at areas that are still behind, he argued. Meanwhile, Foreign Minister Péter Szijjártó stated in a Die Presse interview that Hungary rejects the French “threats” that European Union resources should be withdrawn from members that fail to demonstrate solidarity, and with such proposals France endangers the unity of the European Union. 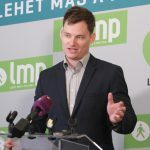 Hungary has demonstrated solidarity; it has spent more than 1 billion euros on protecting the external borders of the EU and without this hundreds of thousands of more migrants would have entered the EU, Szijjártó insisted. 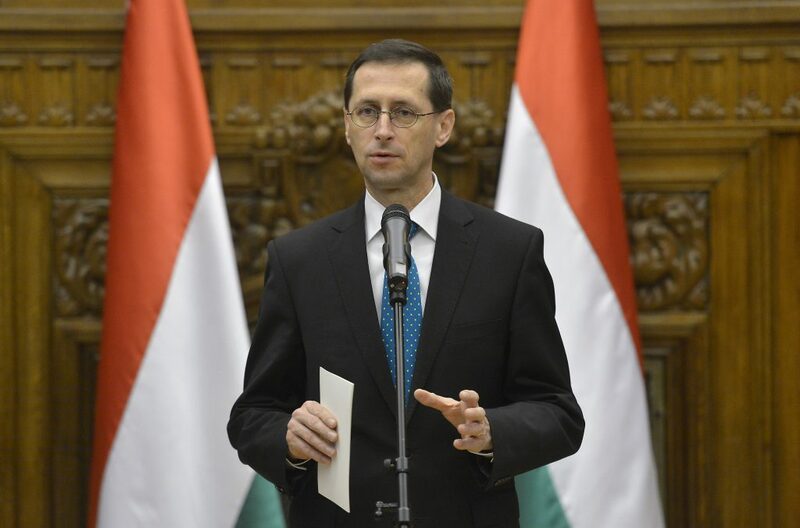 He described French Foreign Minister Jean-Yves Le Drian’s recent critical remarks as blackmail and said it was not the first time that Hungary was threatened with the withdrawal of cohesion funding. He said “we are sick of it” that some suggest central Europeans receive EU funds as humanitarian aid. Hungary opened its markets when joining the EU and many Austrian and German companies are now producing huge profits from this, he added.